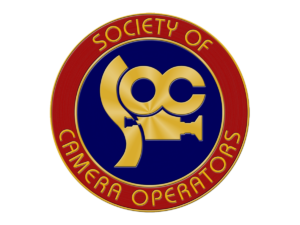 The Society of Camera Operators Lifetime Achievement Awards show, which honors the art and craft of camera operating and production crew, was held on January 26, 2019 at the Leows Hollywood Hotel. 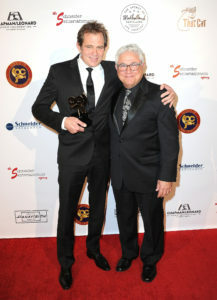 The Awards show featured a beautiful red carpet, and the black-tie ceremony was streamed live. The best of the best in the industry was in attendance to recognize the outstanding achievements made by the honorees in the last twenty years of their career. Opening remarks for the show were done by George Billinger, SOC. Among the Lifetime Achievement Awards honorees, Jane Fonda (Governors Award Recipient) and Harrison Ford (President’s Award Recipient) were also recognized for their extraordinary body of work, collaboration and commitment to the art and craft of camera operating. 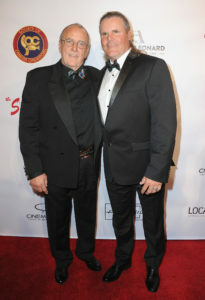 John Mang & Mitch Dubin attends The Society Of Camera Operators 40th Annual Lifetime Achievement Awards held at Loews Hollywood Hotel on January 26, 2019 in Hollywood, California.